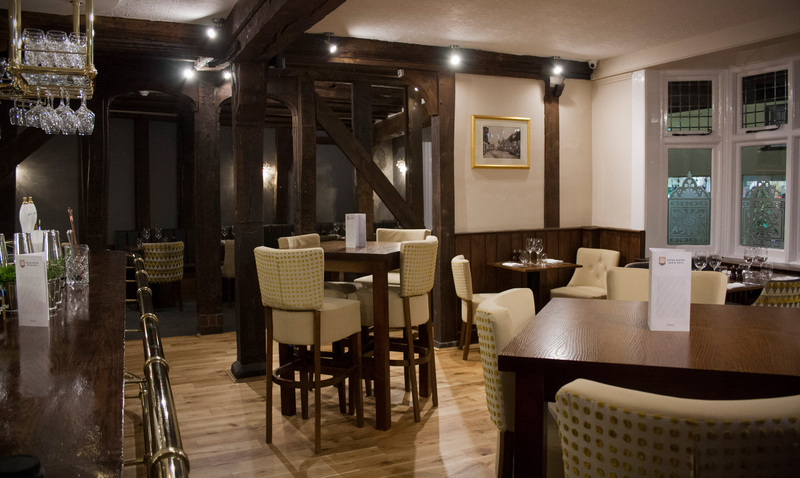 The Swan Hotel, Bar & Grill offers a warm welcome and a great atmosphere, accompanied by fantastic food and drink. 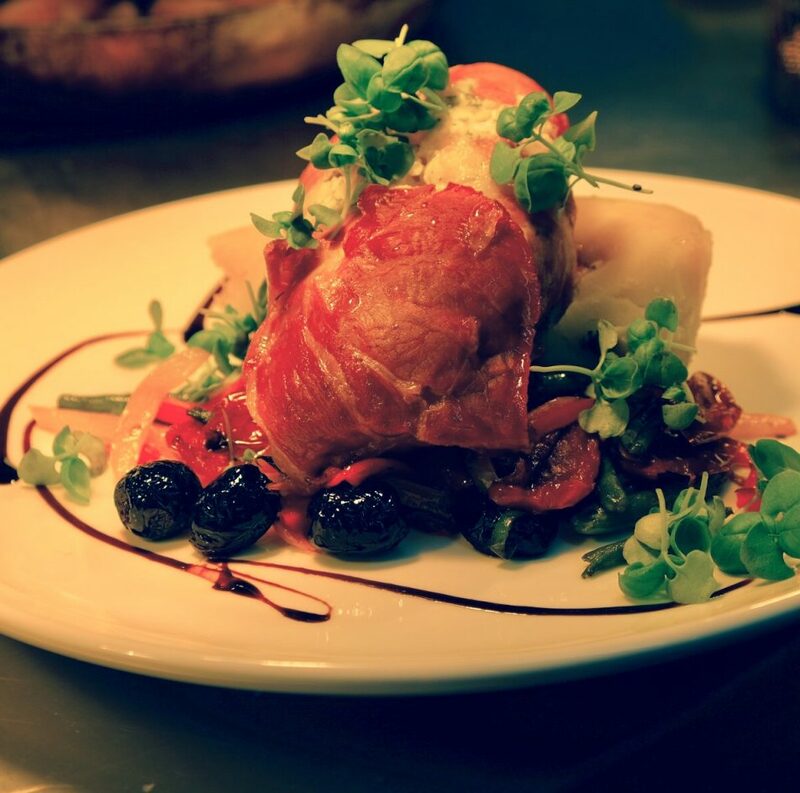 Our lunch and dinner menus offer something for everyone, but we’d encourage you to try something from our grill to experience the amazing flavours and combinations created by our Head Chef. Our cocktail menu adds some fun and fizz to any night out and our professional mixologist can help you choose just the right combination to tantalise your taste buds. 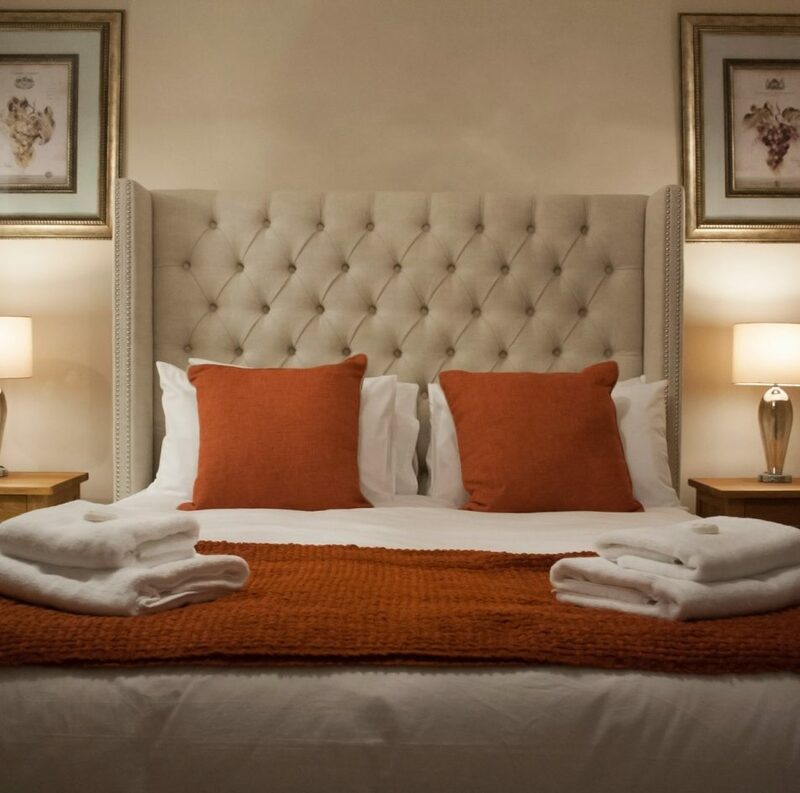 Our charmingly refurbished guest rooms provide a luxurious and comfortable place to stay whether you’re in town on business or pleasure. Located in the historic maritime town of Maldon, Essex, there is plenty to see and do within walking distance of The Swan. 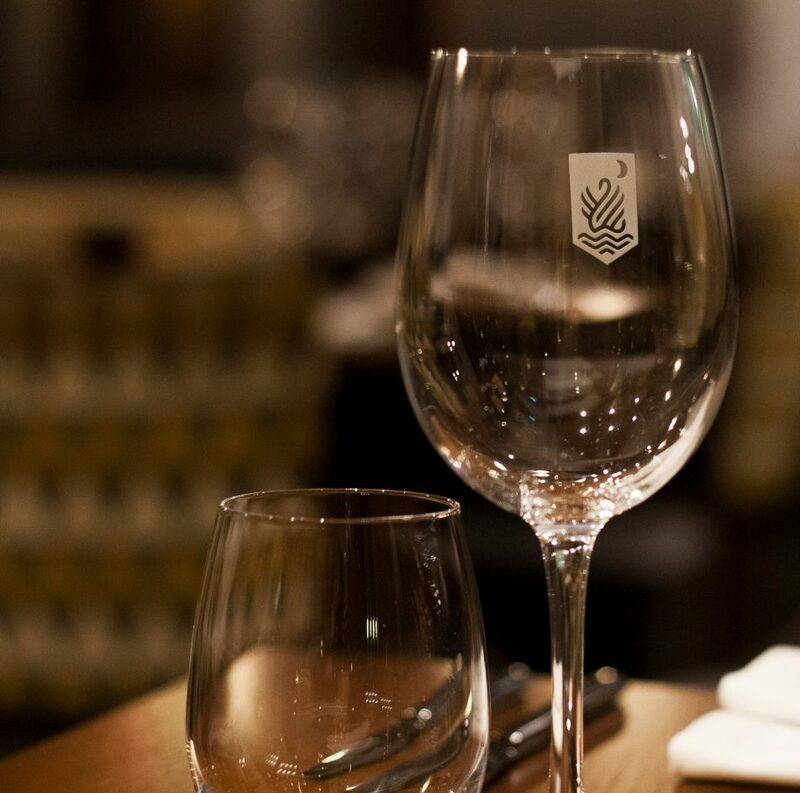 Find out more or make a reservation, to experience all that The Swan Hotel, Bar & Grill has to offer.